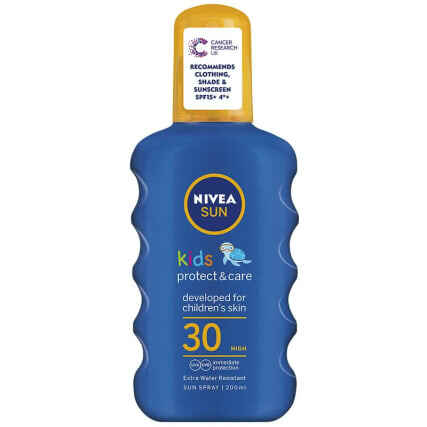 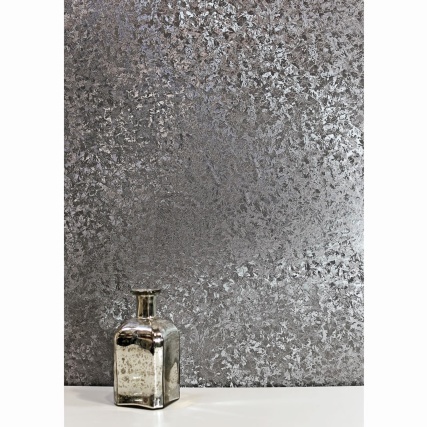 Argan Oil Heat Defence Leave in Spray. 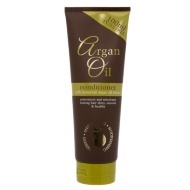 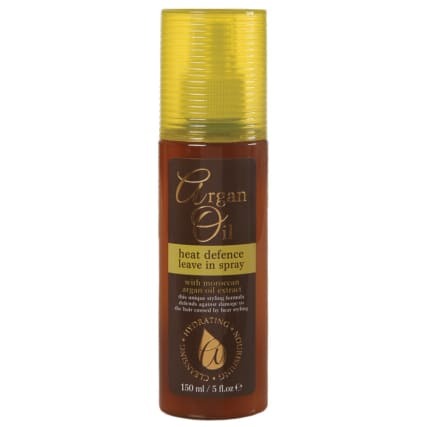 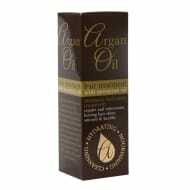 Keep your hair healthy and hydrated with this fabulous Argan Oil Heat Defence Leave in Spray. 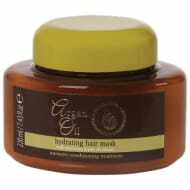 With Moroccan argan oil extract, this unique styling formula defends against damage to the hair caused by hair styling.